The iOS 12 beta 1/2 to developers is available for download right now. You can now install iOS 12 beta on iPhone X/8/7/6s/6, iPad, iPod without developer account. For detailed info, please refer to How to Get iOS 12 Beta on iPhone/iPad. Apple announced the new updates iOS 11 for iPhone, iPad and iPod in the 2017 Worldwide Developers Conference on June 5th. There are many significant changes in this new iOS version, including the redesigned App drawer on messages, newly-added Apply Pay service, more functional cameras etc. Thus, many Apple fans can hardly wait to experience this new major update of iOS. 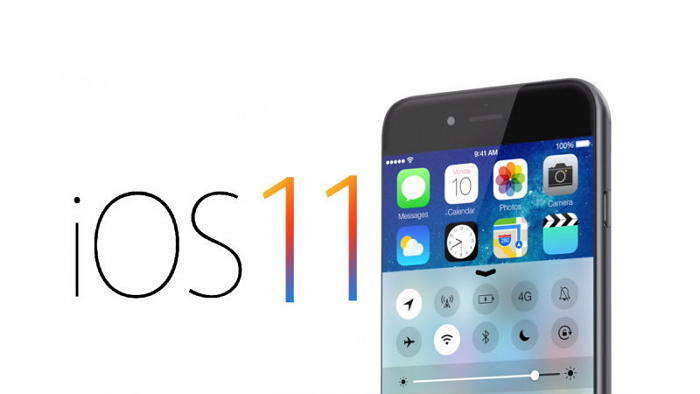 In this article we are going to tell how to download iOS 11.4 beta and install it on your iPhone/iPad. Note: It is highly recommended to back up your iOS device before updating to iOS 11 in case of losing data. If you have an Apple developer account, simply visit this link on your iPhone or iPad and you’ll be able to install Apple’s new beta configuration profile. What if you haven't enrolled apple developer program? Actually, right now you do not even need an Apple developer account in order to install iOS 11 beta. We have downloaded iOS beta configuration profile for you, go ahead and follow the handy steps below to download and install ios 11 beta without developer account. 1. Copy the link to Safari on the iOS device that you are going to install iOS 11 beta. 2. Open the link in Safari, and the beta profile appears ready for installation. Tap on “Install” and then “Install” on the pop-up message window. 3. After installing the profile successfully, click Restart to restart your device. Once the device is restarted successfully, just go to Settings > General > Software Update, you will receive the iOS 11 developer beta download. Tap on “Download and Install” to install the update now. This is the easiest way to get iOS 11 public beta or iOS 11 beta 2/1 downloaded to your iOS device. Super fast! Tip: If you are not satisfied with the performance after updating to this test version of iOS 11 and want to downgrade iOS to the former version, please check another article to see how to downgrade iOS 11 Beta to iOS 10.3.2 or Earlier Version on iPhone/iPad. After update iPhone to iOS 11, some users reported the screen turns black and they cannot reboot the device. The Bluetooth not working is also another frequently asked question. You can get both of the problems fixed with Free Tenorshare ReiBoot. This free software is able to put iPhone into recovery mode and then bring it back to normal to fix a series of iOS stuck issues like recovery mode stuck, DFU mode stuck, Apple Logo stuck, black/white screen etc. during/after iOS 11 update. No data loss, no need to restore. Your device will get into recovery mode within seconds. Now click “Exit Recovery Mode” and your device will get back to work again. Note: If you got too many problems after iOS 11 update and want to downgrade iOS 11 to iOS 10.3.2, Tenorshare ReiBoot can also help you by repairing operating system. 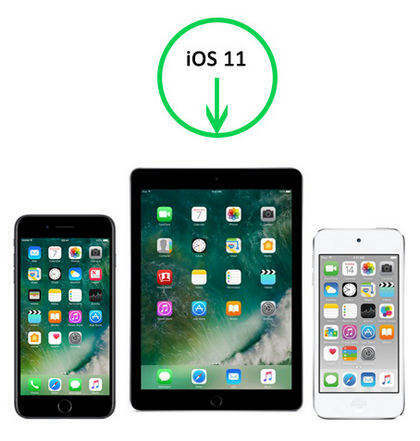 This article lists 2 easy ways to download iOS 11 developer beta and introduce you a free tool to fix most common problems related with iOS 11 update. If you still have any further questions, feel free to contact us.